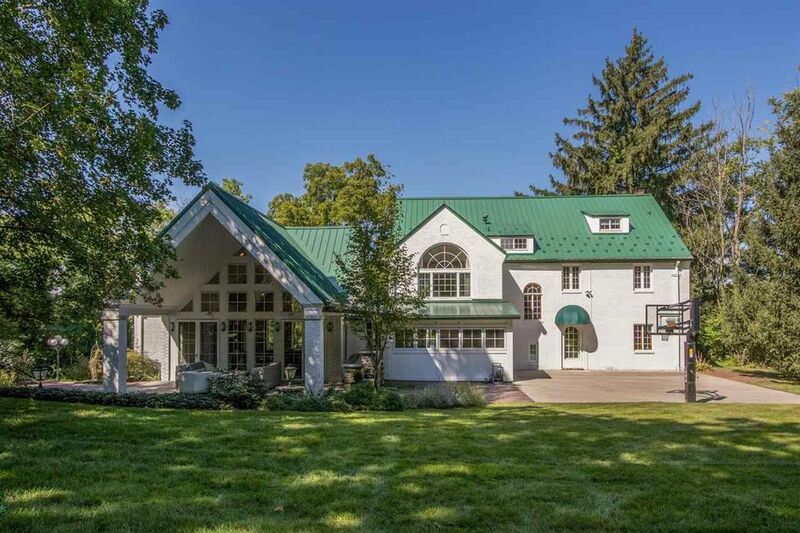 Presenting one of Iowa City's finest homes situated on 1.21 acres of high elevation overlooking the Iowa River. This stunning, architecturally designed 1930s all-brick home has been well-preserved and artfully improved, offering classic surroundings united with modern style. The spectacular addition is phenomenal for entertaining with an expansive eat-in kitchen and dramatic great room expanding to the covered patio, grill area & park-like setting. Enjoy mesmerizing City and river views from front pavilion.